EXCITING: RAJINIKANTH CLARIFIES ABOUT 2.0 RELEASE DATE! 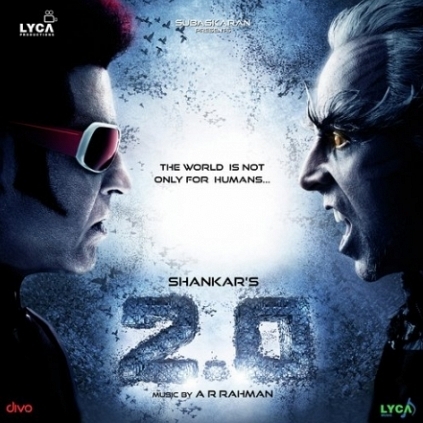 Superstar Rajinikanth has let out an exciting update on the release of his much-awaited 2.0, directed by Shankar. The veteran actor revealed that they are planning to release the movie on April 27, 2018. "Some CGI work is left, and the technicians are working hard. An official note is expected to be released in the next two or three days regarding this", said Rajinikanth, speaking to the press. 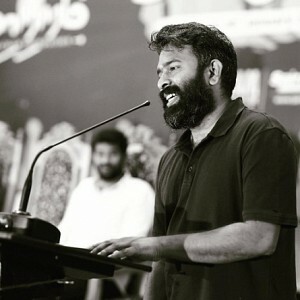 JOINING RAJINI AS 'KAVALAN' FOR AN MLA SEAT? 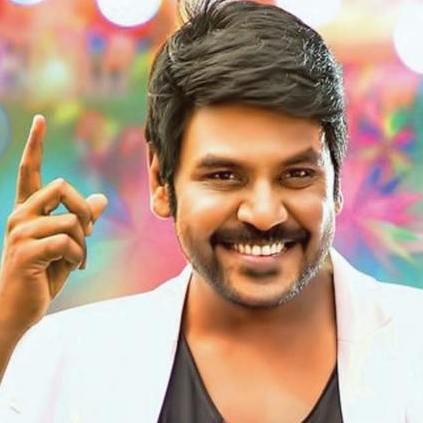 RAGHAVA LAWRENCE EXPLAINS! 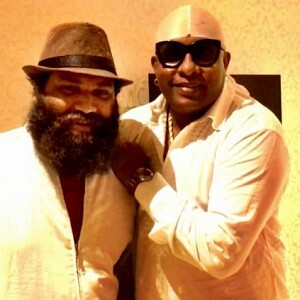 In a recent press meet, actor Raghava Lawrence has spoken about a lot of things that include politics, his collaboration with Rajinikanth and the general perception of politics. Here's what he said. Speaking about joining Rajini in his political venture he said, "Everybody has started treating politics badly. They think it is a dangerous place. When I told that I will come as Rajini sir's Kavalan, I didn't do it for getting the MLA position. He gave me life, and I will be helping him in whatever he does. Even when I informed at home that I will be joining Rajini sir, my mother got scared and asked - 'why politics?' - Politics is actually a place to do service, but it has changed now. I am not scared of politics but it is being projected as a bad place now." When asked if actors entering politics is a good move he said, "Whether they are actors or whatever, as long as they believe in serving the people, they can enter politics. Both Rajini sir and Kamal sir just want to help the people, and they don't need money or fame. So I'm very happy to see them in politics." Police complaint filed on popular actress! Shocking: Actor states he will drive Vishal out from the Nadigar Sangam! 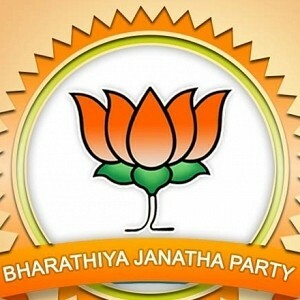 Police case filed against this Vaaranam Aayiram actress by BJP! 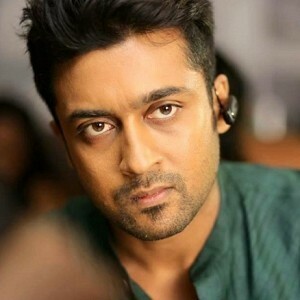 Shocking: Bus attacked for this famous Suriya song! People looking for online information on 2.0, Rajinikanth, S.Shankar will find this news story useful.